The MOST UNTOLD TECHNIQUE of Google Ads! 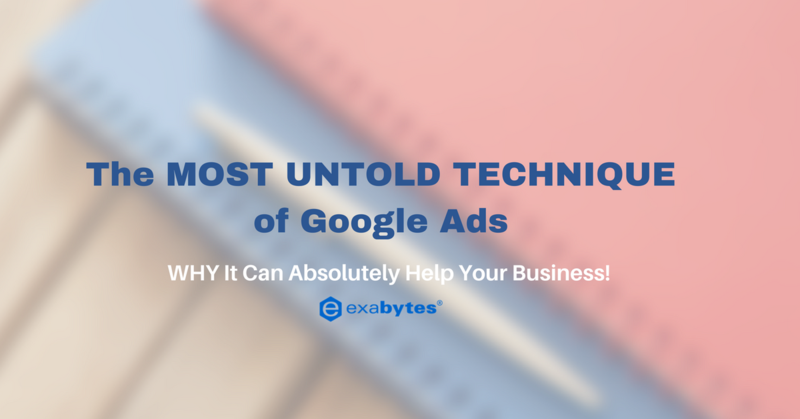 The MOST UNTOLD TECHNIQUE of Google Ads, and WHY It Can Absolutely Help Your Business! Many users are aware of the incredible multiple features of Google AdWords. One of the popular features that advertisers love is Geo-Targeting. Geo-Targeting allows more room for creativity in advertising campaigns, while ensuring higher ROI. There are several ways to Geo-Target, some which you would soon discover as new and revolutionary. 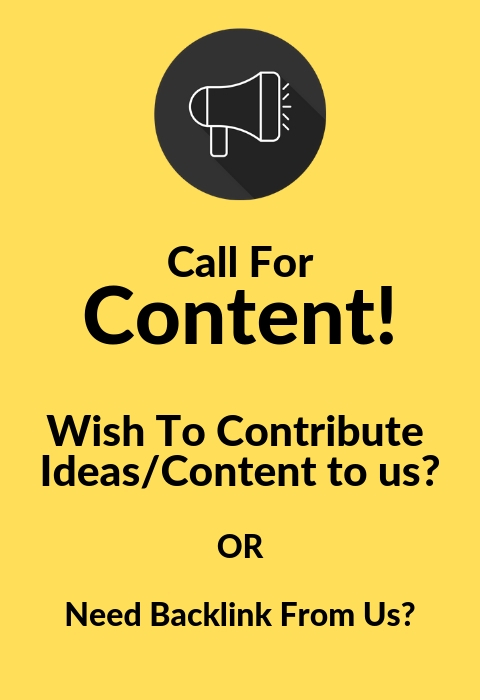 Are you ready to create your next great advertising campaign? Let us explore more about Geo-Targeting – Google AdWords now! In short, Google AdWords location targeting allows your ads to appear in selected geographical locations of your choice. Remember the most powerful feature of Google Search? It can reach the right audience at the right moment. BEING ABLE TO REACH THE RIGHT CUSTOMERS AT THE RIGHT TIME IS THE CORE OF GOOGLE ADWORDS ADVERTISING. As an advertiser, you have the choice to target any location, down to even individual town areas. The best option is for you to target a combination of multiple locations that suit your business marketing needs. Notice the “Reach” column inside the table above? The numbers are the total estimation you can target at the selected area. Thus you can selectively choose locations to let more audience see your ads or target only niche locations. You can also create a custom radius surrounding a selected location. For example, Google AdWords can target the 20km radius around Subang Jaya. This feature is useful especially if you want to increase in-store visits or create strategic visibility for your service-based business. What Geo-Targeting is BEST for? Now that you already have a glance about the essential location targeting, how can we fully utilize this feature? When a user searches for “flower shop in pj” or “plumber kl”, Google AdWords will always show the correct ads according to the geo-location of the user. Google has the comprehensive algorithm or system to deliver the best search results dedicated to every user. If all the settings are correctly enabled, search results for your ads can be fully and efficiently optimized according to location. This will ensure that you’re not wasting budget on searchers in areas that your business doesn’t serve. Let’s say you run a restaurant in Penang and Puchong only, Google AdWords allows you to target only users from those particular areas. Hence, your ads can reach the right potential customers with higher Return On Investment (ROI) and at lower cost per conversion (CPC). Can I EXCLUDE my Google Ads on certain locations? In fact, excluding certain locations can be just as important as targeting them. For example, if your company only ships products to Peninsular Malaysia, you could set the geo-targeting to include all the states in Malaysia while excluding East Malaysia. This helps you spend your budget wisely by preventing unwanted audiences from being targeted. Refining the location targeting also increases the likelihood of creating a high-conversion Google AdWords Campaign. As you can see, Google AdWords offers a wide array of options for geographic targeting. You can specify to show ads only to people within regions your business is made available to ensure maximise returns. As a Google AdWords Premier SEM Partner in Malaysia, Exabytes offers professional search engine marketing (SEM) service for the greater advancement of Malaysia e-Commerce growth. Having said that, we highly recommend you to contact us for a FREE One-On-One Consultation if you have any question about Google advertising or about the geo-location features mentioned above. Next articleBRANDING = LOGO? Nope!! Branding is more than what you think!